With Atletico Madrid unbeaten in nine matches under new coach Diego Simeone and Barcelona’s away form this season less than convincing, the 21/4 offered for a home win when the two sides meet at the Vicente Calderon could, at least in theory, be tempting. 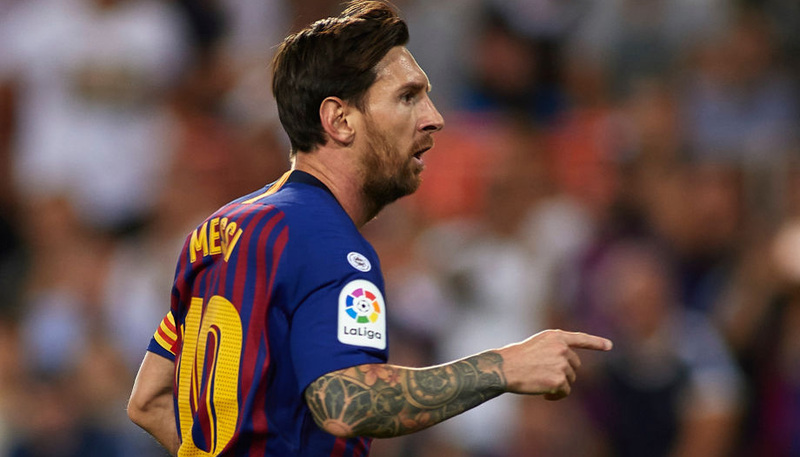 Barca, for their part, are available at 9/20 in bwin’s 3Way football betting market for the Sunday evening clash, while the draw is priced at 7/2. There is, however, one bet that stands out above all others in this fixture and that is to back goals in the first half. In each of the last seven meetings between the two sides there have been at least two goals scored prior to the interval. Go back a little further and you will see that 11 of the last 12 encounters been the pair have seen the net bulge twice in the opening 45 minute. While Atletico’s defence has been newly resolute under Simeone, they have conceded goals in successive games for the first time in over two months and Barcelona, as we are all aware, have the capability to score at will. The price of 23/20 on over 1.5 goals in the first half is too good to turn down, but if you are feeling particularly confident of a goal-fest, then you might be tempted by the 15/4 on there being over 2.5 goals in the opening period. 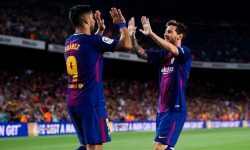 New customers joining bwin.com can claim a free £25 bet and placing this on Atleti and Barca to score at least twice between them in the first half would return £53.75 if successful. Backing goals in general seems to be the way forward, with this being a historically high-scoring match-up; the last six clashes have seen 28 goals scored, while in each of the last 12 meetings there has been over 2.5 goals in the game. You have to go back to December 2006 for the last time less than three goals were scored in a game between Atletico Madrid and Barcelona. With all this in mind, the 11/20 offered on over 2.5 goals this time is just about big enough to consider for a large investment, while the price of 27/20 for there to be over 3.5 goals also looks tempting.